The current tracer senses the flow of current in a pulsed system. 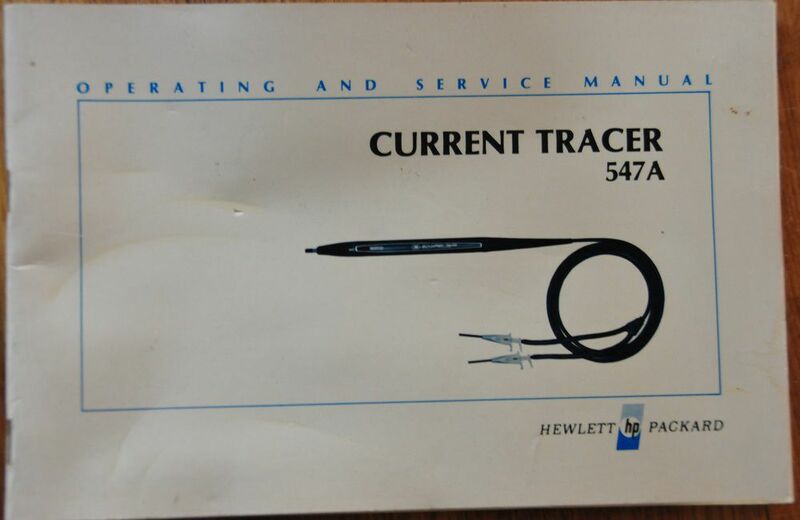 Documented really nicely in the HP Journal of December 1976, the current tracer can be used to find the cause of stuck logic levels, or of Vcc to ground shorts. Logic faults it can trace were dead drivers, input shorts, which driver causes a stuck wire-and, and stuck three-state busses.